From a 516 HP base V-8 to a 621 HP handcrafted V-12, each and every available engine is the basis for truly scintillating performance. Every last detail of the S-Class is carefully designed and crafted to give the interior a classic, yet cutting-edge feel. Two 12.3-inch displays sit side-by-side, giving the driver easy access to important vehicle settings, entertainment options, and driving systems. 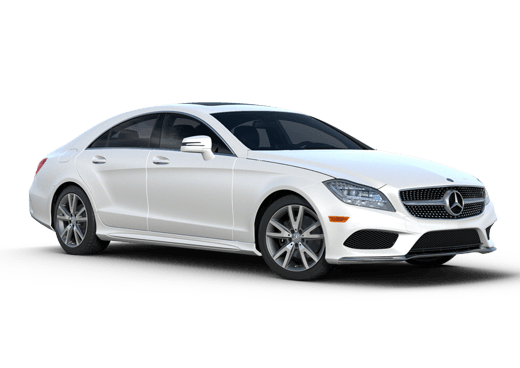 As a full-size sedan, the S-Class is still capable of returning strong fuel economy numbers, with the S 550 receiving a 24 mpg highway rating. ATTENTION ASSIST®, a rearview camera, and collision prevention assist only begin the list of available awareness aids designed to help keep you safe. A system of LEDs and fiber-optics create a calming ambience that looks especially cool at night. Choose from seven selectable colors and adjustable brightness settings. There are a lot of bells and whistles available in the 2015 Mercedes-Benz S-Class in Merriam KS. 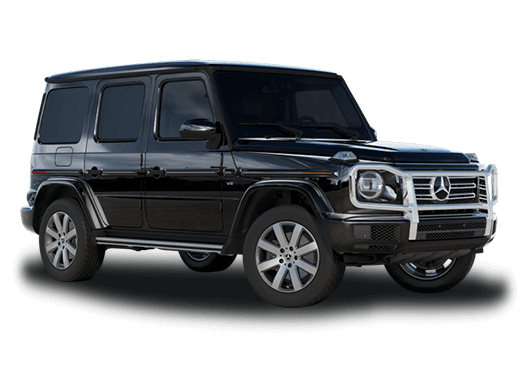 A fragrance dispenser, massaging seats, and rear seat footrests only begin that list of rare amenities, and although these niceties add to the overall ownership experience, they are icing on the cake. What truly makes the S-Class one of the greatest cars in the world is its overall quality. When it comes to ride quality, few vehicles are on the same plane. No matter which of the six S-Class models you choose, there are a number of suspension modes while adaptive damping and automatic leveling keep the ride incredibly smooth without sacrificing handling capabilities. And for the first time ever, a feature called MAGIC BODY CONTROL uses cameras to recognize upcoming bumps then properly brace the vehicle so occupants only feel a fraction of the impact. 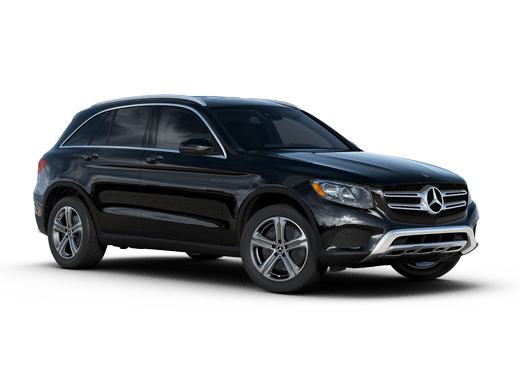 While some of the S-Class' features are considered novelties, there are a multitude of technologies and conveniences that make the everyday driving experience like one you've never had before. Interested in a 2015 Mercedes-Benz S-Class? 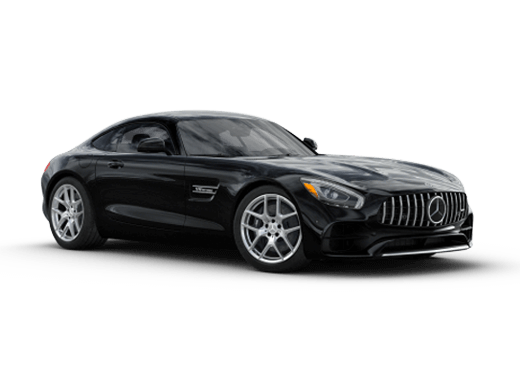 Perhaps the purest definition of a luxury car, the 2016 Mercedes-Benz S-Class in Merriam KS carries the flagship torch for the Silver Star, making it a true representative for the brand. That luxury is felt immediately when you climb into the 16-way power-adjustable front seats with memory settings to remember your personal preferences. Leather upholstery covers the seat surfaces while a cabin-air purification system ensures the sedan is odor- and allergen-free. Although the driver is treated to the widest array of amenities, backseat occupants can sit back and enjoy the S-Class' smooth ride in a space reminiscent of a living room. A rear-window power sunshade helps keep passengers cool when the sun is at your back. Available heating and ventilating capabilities are also available in the rear seats, and top it all off, a right-side rear-seat power footrest allows passengers to truly kick back and relax. Get up close and personal with the 2016 Mercedes-Benz S-Class in Merriam KS at Aristocrat Mercedes-Benz. Fill out the form on this page for inquiries about availability, custom orders, and test drive appointments.